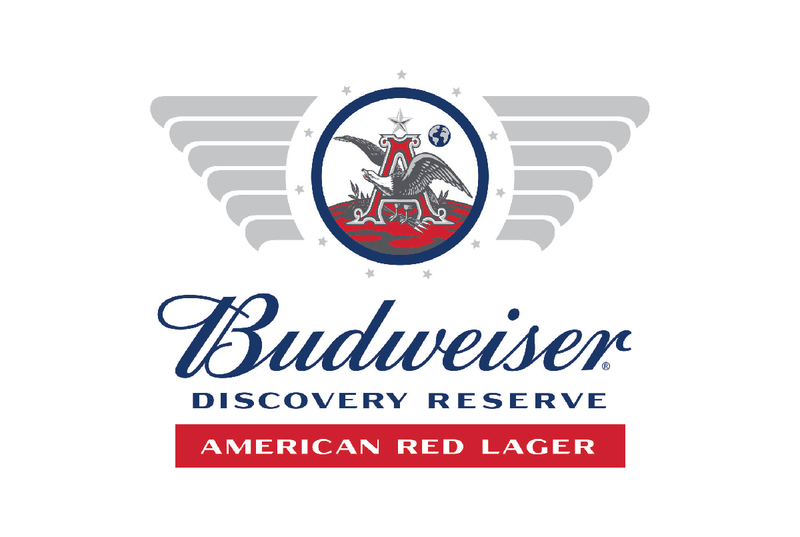 “For Spring & Summer 2019, Budweiser is proud to celebrate the 50th anniversary of the moon landing and continue our 100+ years of support for U.S. troops with the introduction of the next chapter of the Reserve Collection: Budweiser Discovery Reserve American Red Lager. It will be brewed by Budweiser Brew master and Air Force Captain Karissa Norrington with $1 per every case donated to Folds of Honor (FOH) – Budweiser’s long-time nonprofit partner who provides educational scholarships to the families of American veterans. Please view the video below to see how you can make a difference in someone’s life buy purchasing the new extension of Freedom Reserve. We are proud to serve those who serve.